Some trips are all about the journey. 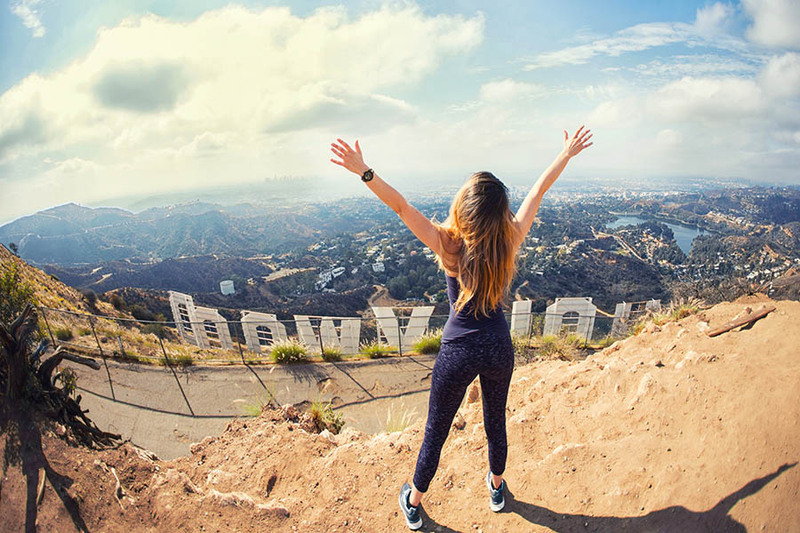 The destination is an added bonus. If you’re looking for a way to take your next holiday up a notch, try adding a luxury rail journey to your agenda. Nostalgic, indulgent and epic at the same time, luxury trains provide vintage glamour amidst glorious scenery. 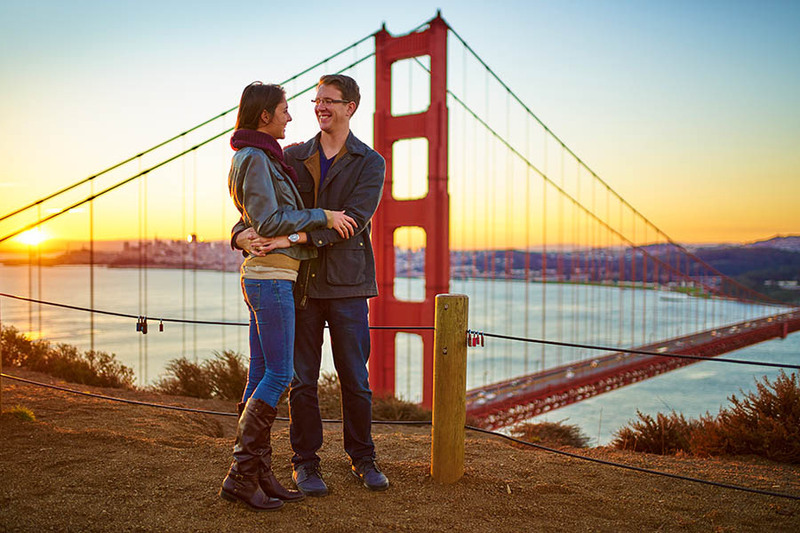 Perfect for birthdays, anniversaries and honeymoons, these once-in-a-lifetime journeys are seriously special. Splash out and soak up every moment. 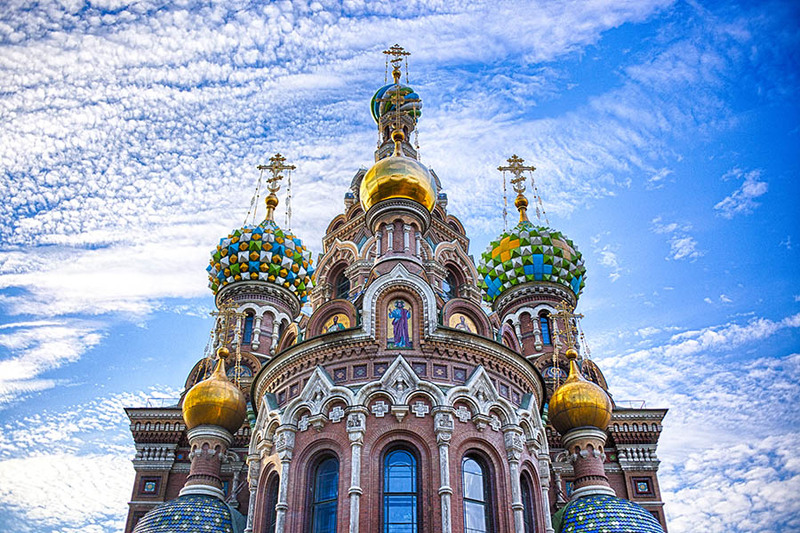 Nowadays, you can find a deluxe train crisscrossing tracks almost anywhere on the planet, making it easy to squeeze a trip into almost any tailor-made itinerary. Twist through the High Andes towards Lake Titicaca, cross the Australian Outback with a champagne cocktail in hand, ride through the Rocky Mountains or take a tipsy day trip on the Napa wine train. 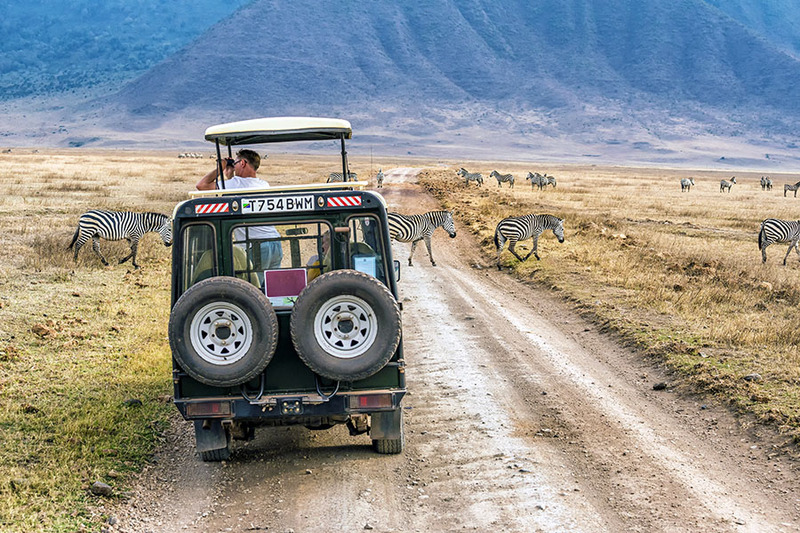 Mixing iconic landscapes with decadent luxury, these trips are guaranteed to give you the ride of your life. Little known but super scenic, the luxurious Tren Crucero is one of Ecuador’s best-kept secrets. 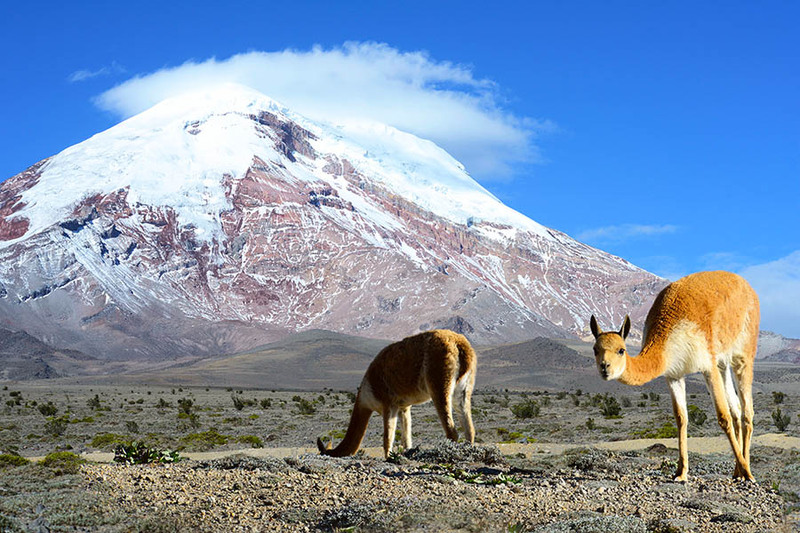 The journey passes through rainforests and banana plantations before continuing along Ecuador’s Valley of the Volcanoes, stopping in traditional Andean villages on the way. The trip also includes a ride on the famous Devil’s Nose Train, which makes a massive descent of 450 metres in less than 10 kilometres. Follow the Tren Crucero with a cruise through the Galapagos Islands and you’re in for an unbeatable Ecuador adventure. Powered by a mixture of steam and diesel, and catering to just 54 passengers at once, the Tren Crucero is a boutique and breath-taking experience. 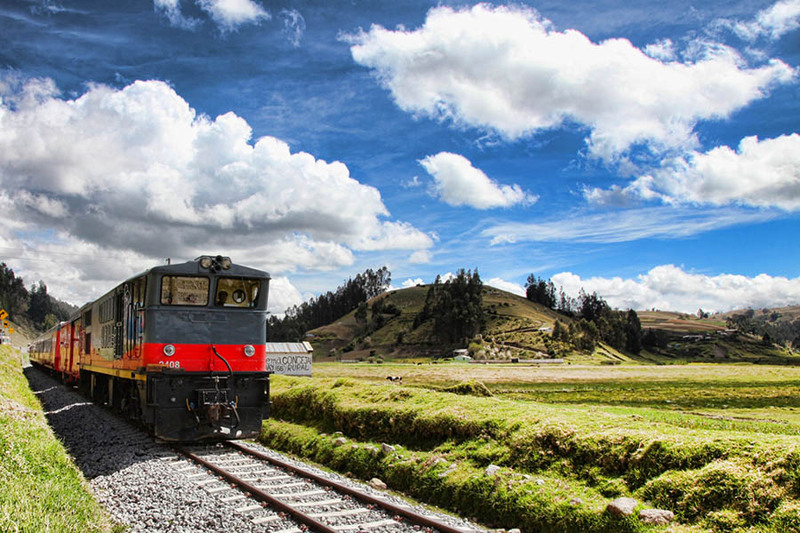 The train operates from December to February and June to August when the weather in Ecuador is clear and mild. There is no accommodation aboard the train, so you’ll stay in traditional haciendas along the way, each one packed with local atmosphere. Asia’s answer to the Orient Express, the Eastern and Oriental Express runs between Bangkok and Singapore. And it does so in serious style. Decked out in plush vintage décor, with an open observation car and cocktail coach complete with lounge pianist, it’s like stepping back into a bygone era. Sip a Singapore sling as you pass hilltop pagodas, gaze out over rice paddies in rural Malaysia, take a top-notch Thai cookery class and visit the legendary River Kwai. The cabins are classy and cosy, the food is out of this world and changing scenery will charm your socks off. The Eastern and Oriental runs on a year-round basis. From Bangkok to Singapore, the classic journey takes 4 nights and 3 days, while the trip in the opposite direction takes 2 nights and 3 full days. It is also possible to do a smaller section of the trip, beginning in Bangkok and leaving the train at Kuala Lumpur. Pullman Single Cabins are available without a single supplement, which is great news for solo travellers. Canada is breathtaking at the best of times, but the Rocky Mountaineer will take any trip to the next level. 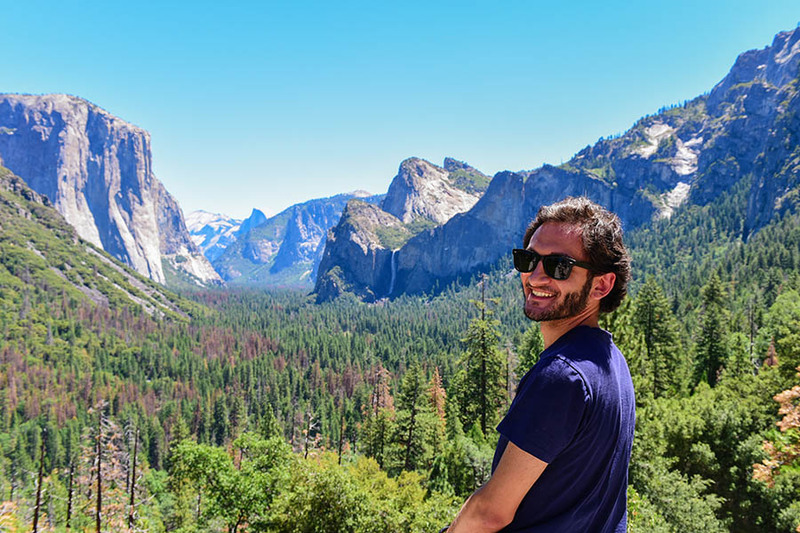 The scenery is spellbinding, from snow-capped mountains and thick native forest to glaciers and mirrored lakes. With reclining, rotating seats and full-length domed windows that give the impression of being outdoors, the train itself is downright majestic. 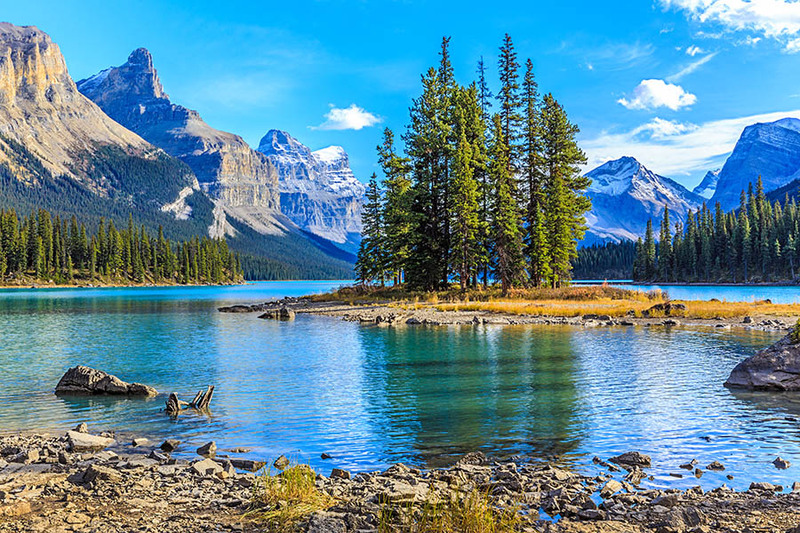 Spot grizzly bears from your comfy seat, skirt the shores of Lake Louise and cut through deep alpine valleys. There is no other rail journey like it. Put simply, it’s sublime. The Rocky Mountaineer operates between April and October when the weather is warm and fine in the Canadian Rockies. There is no sleeping accommodation on the train, so each package includes first-class hotel accommodation and transfers along the way. 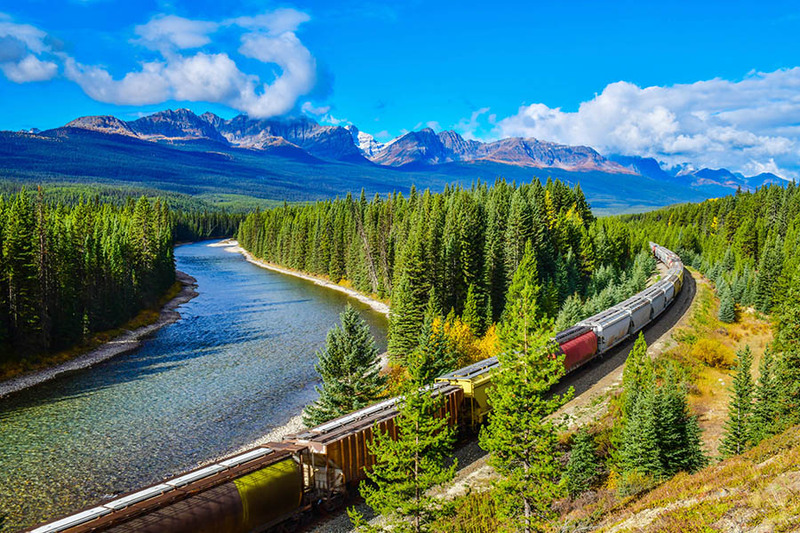 There are over 45 different routes and packages available, making it easy to add the Rocky Mountaineer into a wider Canada road trip or holiday. 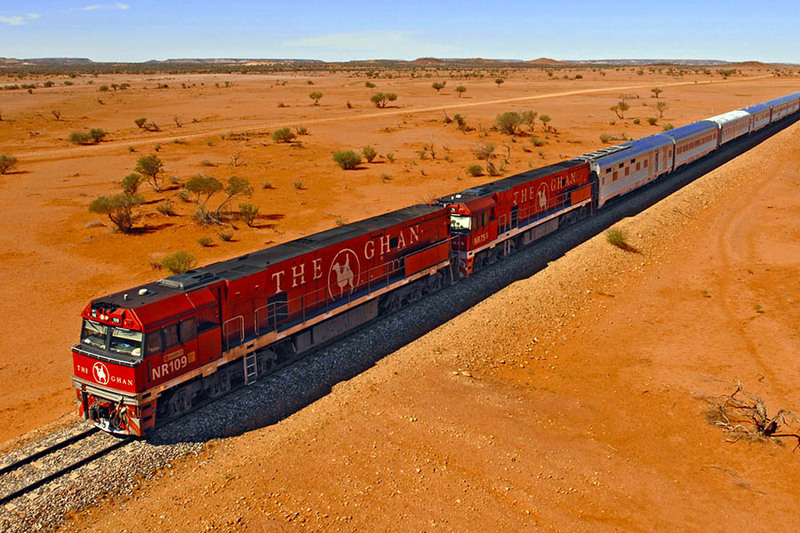 Laid back and luxurious, The Ghan is the ultimate way to travel the length of Australia. Gliding from the rolling vineyards of Adelaide to the tropical Top End or vice versa, soaking up the stark beauty of the Outback on the way. As you travel, sip a glass of bubbly as the sun sets over Alice Springs, visit a working camel farm and cruise through the spectacular Katherine Gorge. 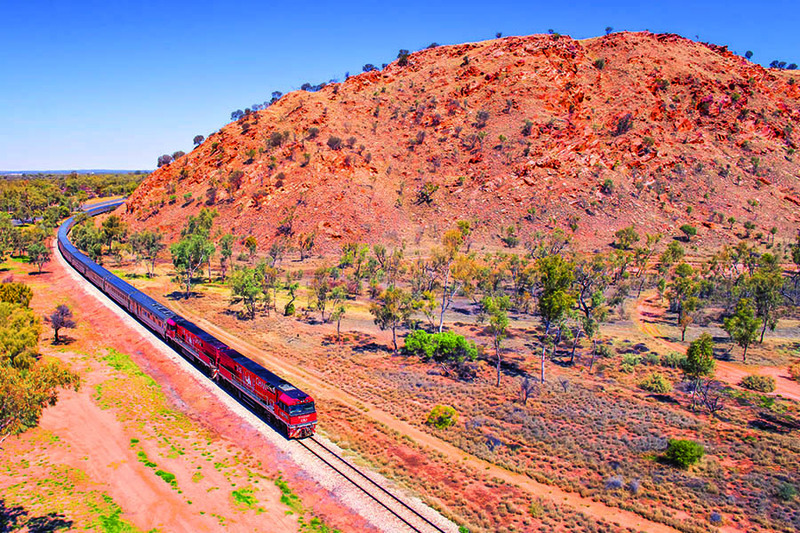 Decorated in vintage Edwardian style with first class cuisine and cosy onboard cabins, The Ghan is the longest passenger train in the world and a regular bucket list favourite. It’s possible to do a smaller section of the Ghan from Darwin or Adelaide, leaving the train in Alice Springs. The Ghan runs all year round and there are numerous ways to extend the trip, adding excursions and hotel nights on your way. 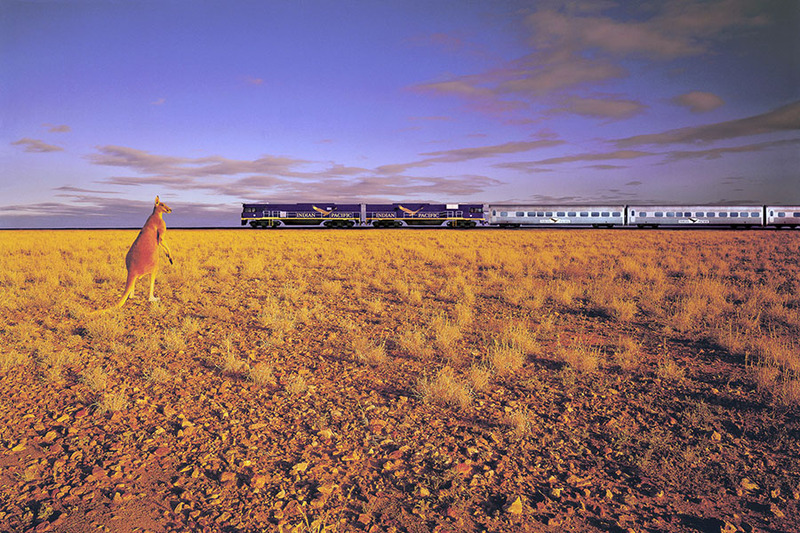 Alternatively, take the Indian Pacific across the entire country, travelling from Perth to Sydney or vice versa. Run by the same company, its standards are equally high and the journey is equally beautiful. India’s trains are the stuff of legends and they don’t get better than the ultra-luxurious Maharajas’ Express. Travelling 5 different routes, you’re guaranteed a whistle-stop tour of India in true style. Tuck into a champagne breakfast overlooking the Taj Mahal and spot tigers in Ranthambore National Park in a loop from Delhi, or choose a longer itinerary that travels from Delhi to Mumbai or vice versa. All of the journeys include wonderful off-train excursions and the cuisine is out of this world. Running since 2010, the Maharajas’ Express mixes Raj-style romance with modern facilities, making the trip as comfortable as it is memorable. It can carry 88 passengers at once and operates from September to April. The Bar Car is decorated in ‘royal safari’ style and the lounge car provides complimentary drinks as you glide through rural India. A wine-tasting train in sunny California? Oh, go on then. If you’re looking for a splash-out experience in The States, the Napa wine train is a winner. The elegant 100-year old railway cars of the Napa Valley Wine Train make a round-trip through the vineyards of the Napa Valley to St. Helena and back again, stopping for tastings along the way. Gourmet lunches and dinners from award-winning chefs are served on board the train, making it a truly memorable culinary experience. The 16-carriage Pullman train offers both lunch and dinner services as well as full-day and half-day tasting routes, so you can choose the perfect vineyard experience for you. Relax in the Merlot Lounge Car, soak up the scenery from the Chardonnay Lounge Car or sip a glass of bubbly in the Champagne Vista Dome while you travel through the landscape. The only remaining question is - where do we sign? 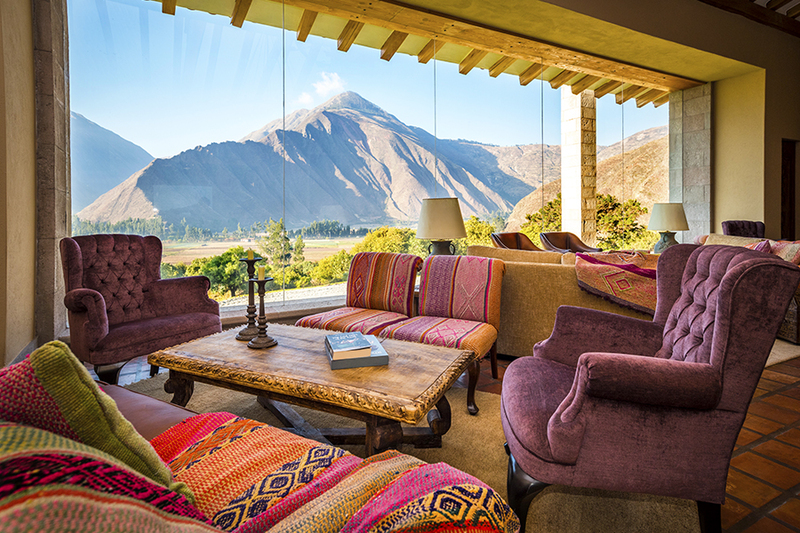 If you’re looking for a stylish trip to Peru without the trekking, try booking the beautiful Belmond Andean Explorer. 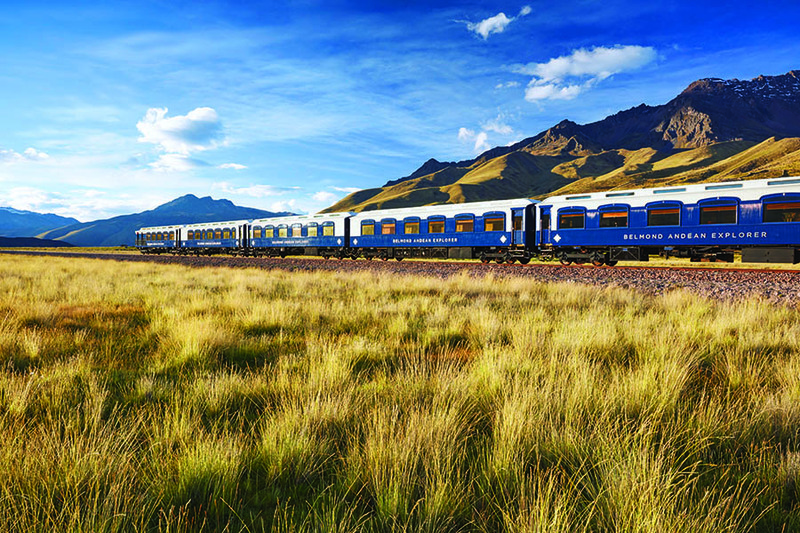 South America’s first sleeper train, it travels along some of the world’s highest train tracks between Cusco and Puno, set on the shores of Lake Titicaca. 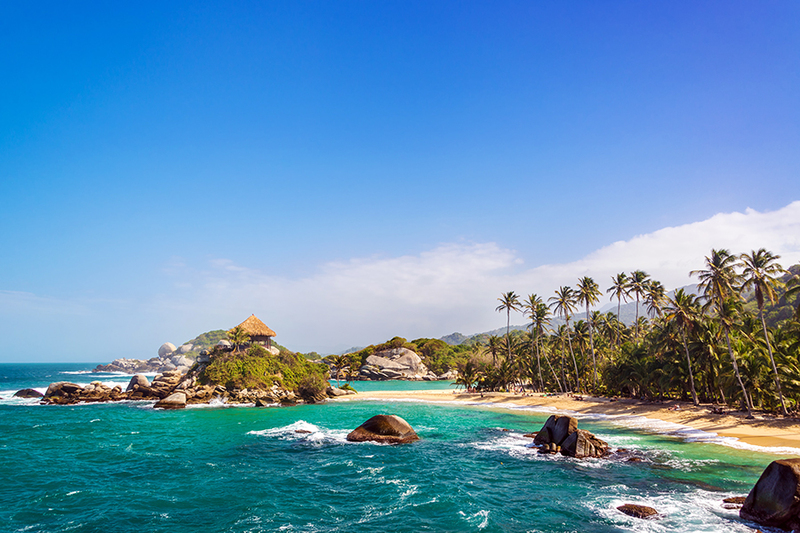 The scenery is jaw-dropping, the cabins are classy and the Peruvian cuisine is delicious. 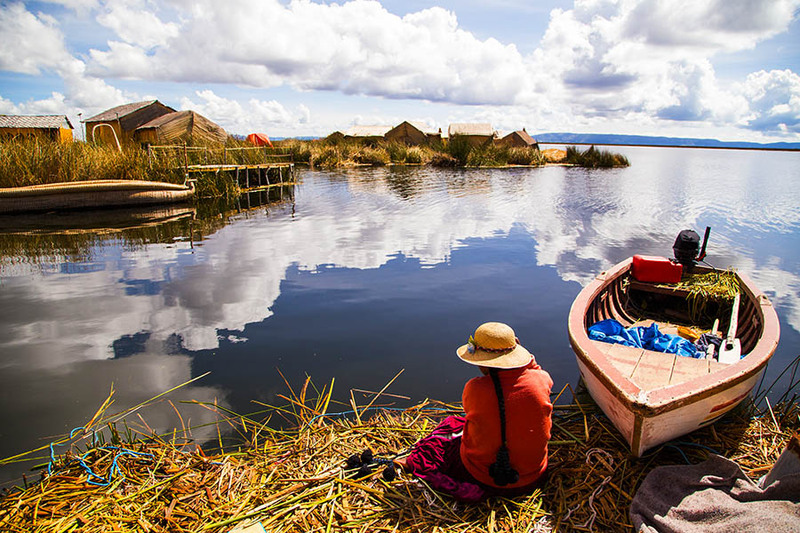 Sit back with a Pisco sour as you pass through the Andes, watch condors circle the Colca Canyon and visit the floating reed islands of Lake Titicaca. The Belmond Andean Explorer has a capacity of 48 guests and there are 4 cabin types to choose from: Deluxe double, double, twin and bunk-bed. The open-deck Observation Car is a perfect place to soak up the scenery while the Piano Bar is a brilliant spot for an Andean sundowner. The service runs every month of the year except February and there are several itineraries to choo-choo-choose from. If you’re a die-hard railway devotee, book the luxury Belmond Hiram Bingham train from Cusco to Machu Picchu too, doubling your experience. Tempted by a luxury train journey? We can add any of these train journeys to your tailor-made holiday, adding a touch of true glamour to your trip. We’ll build your holiday around the dates of the train and make sure that all of your arrangements match up perfectly. Mix the Rocky Mountaineer with a Canada road trip, end your Australia self-drive with a journey on The Ghan, or trek to Machu Picchu before an indulgent stint aboard the Belmond Andean Explorer. To get your trip on track, give us a call on +44 1273320580 or send us an email with your request.